Testimonials 2 - Fremont, CA Dentist - Mission Hills Family Dentistry Inc.
Review Headline: So happy with everyone! Review Description: Very, very good experience; especially with how anesthesia injection was done! Review Description: Very happy with my first visit. Staff were pleasant and very helpful, wait time was minimal, and final outcome great. Review Headline: Great office. Have been a long time patient. Review Description: Good staff. Am happy with this dentist. Review Description: I really enjoy going to the Dentist, Dr.Sakhrani is great & Jamie my Hygienist is so sweet she lets you know when your doing a good job. the whole team is wonderful I actually like going to the Dentist. 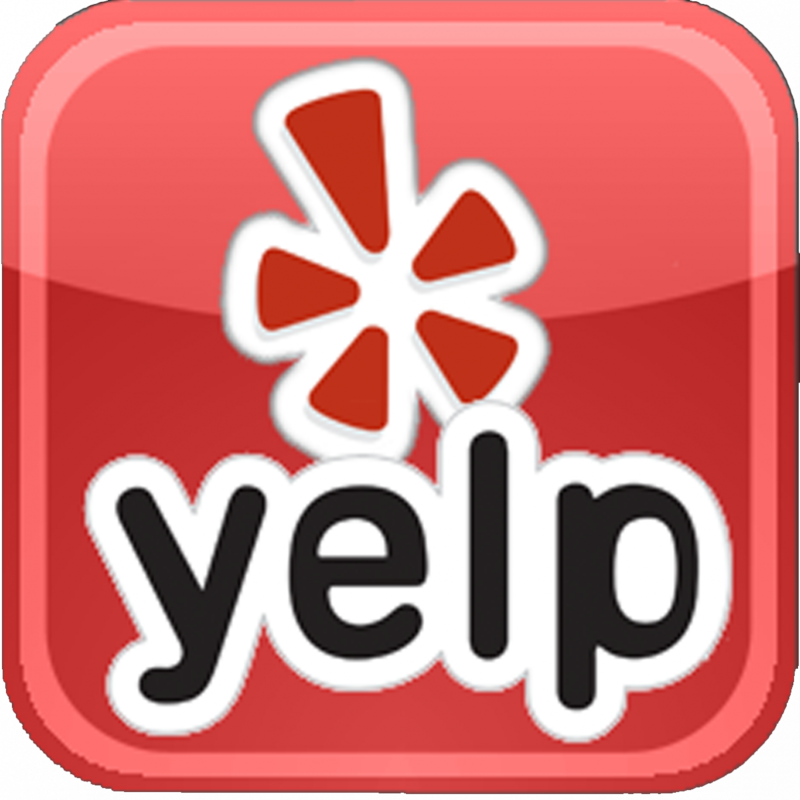 Review Description: i have been going to mission hills family dentistry their service is excellent. They really take care of their patients in everyway. Review Description: My teeth were cleaned, quick and well. What else can I say? Review Headline: Just love the office staff and Dr Sacrani! Review Description: Office staff is always friendly and accomidating. Dental staff the same. Never ever a wait for an appoitment. Dr Sacarani knows her stuff and is always friendly and courteous. She gets to know you and your family. 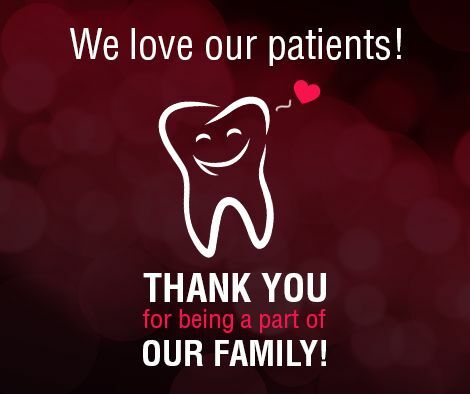 We have become part of the Mission Hills Family Dentistry family! Review Description: Everyone is very thorough and friendly. Will definitely come back. Review Headline: Very Excellent ! Review Headline: Best dentist ever! Despite all my drilling! Review Headline: Best in Fremont! Review Description: Exemplary expertise and breadth of treatments offered. Review Description: Good service and friendly staff. Made the experience much better! I've been coming to this office for approximately eight years and appreciate your team of professionals with the use of state-of-the-art technology. I'd like to take this opportunity to thank Jodi Hoey (Registered Dental Hygienist) who has provided excellent service with compassionate care. She's confident, friendly, has an enthusiastic attitude and skillful hands. Mission Hills Family Dentistry provides the best care, thank you! I have been a local attorney in Fremont for the past 30 years, and while we all dread going to the dentist, probably as much as going to a lawyer, nevertheless, after many years of experiences with her office, Dr. Sakhrani has provided a warm and comfortable office environment and dental care, on a 100% consistent basis held to at the highest standards. In addition, for many years my hygienist, Jodi Ann Hoey, has also provided frosting on the cake, and her work turned what could be a miserable teeth cleaning process into a comfortable experience. I applaud these ladies’ professional skills, and sincere caring about their clients. I refer to them as my, “soft hand gals”, as it must be an art. Without reservation, I would recommend Mission Hills Family Dentistry. Dr. Sakhrani has been my dentist for the last several months. As a dentist she takes tremendous pride in her work. And that was evident in the fillings that were done on me. My teeth look just like new. Members of her staff are thorough professionals and very courteous. I have been extremely satisfied with the deep cleaning done by her hygienist. Dr. Sakhrani gives a lot of useful dental hygiene tips to prevent plaque build ups. I would definitely recommend her to my friends and acquaintances. She has been my wife's dentist for over a year and my wife is thoroughly satisfied with her work. Review Description: The office staff has changed. It is worth checking out. The staff is dedicated and friendly. Review Headline: Everyone was very nice and accommodating. Review Description: Had a very pleasant visit at Mission Hills Dentistry. Was in and out of there sooner than I expected. Review Headline: Glad to have service there! Review Description: We visit the dental clinic for my son's dental visit. He loves visit to his dentist.